Uber continues pick up markets around the world with little competition other than local taxi companies and similar services. 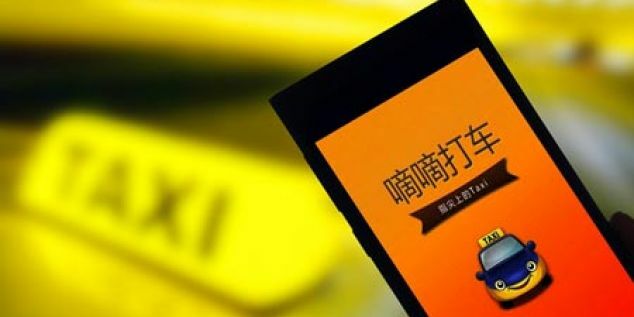 While the company holds a firm foothold in several important markets, it has also has a competitor in China with Didi Chuxing which recently picked up $3 billion in funding according to Venture Beat. In addition to picking up funding, sporting a new logo, and a new name, it has also taken to backing Lyft. The company put in $150 million into Lyft’s May round along with other China-based companies Alibaba and Tencent to bring the ridesharing company’s value up to $2.5 billion. As is usually the case when investing in a startup outside of a company’s home country there’s usually an attempt to give the startup a foothold in that country. This is similar to Alibaba backing Ouya around the time China announced it would allow foreign game consoles to be sold there or Uber and Baidu’s agreement and funding relationship. Prior to joining in on funding Lyft, Didi Chuxing held the chunk of the China ridesharing industry with Uber being a newcomer and carving out a decent chunk of that market. Uber has announced that it would be establishing a presence in several other cities in the country.